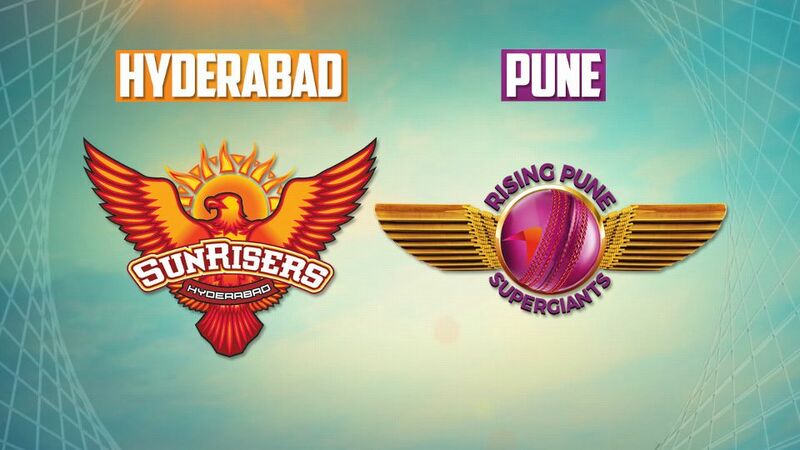 Rising Pune Supergiant team today, on April 22, will face the defending champions Sunrisers Hyderabad in the Indian Premier League match. This time the team of Pune team will start working on Mahendra Singh Dhoni's return to the form. Now every cricket fans has eye on MSD form. 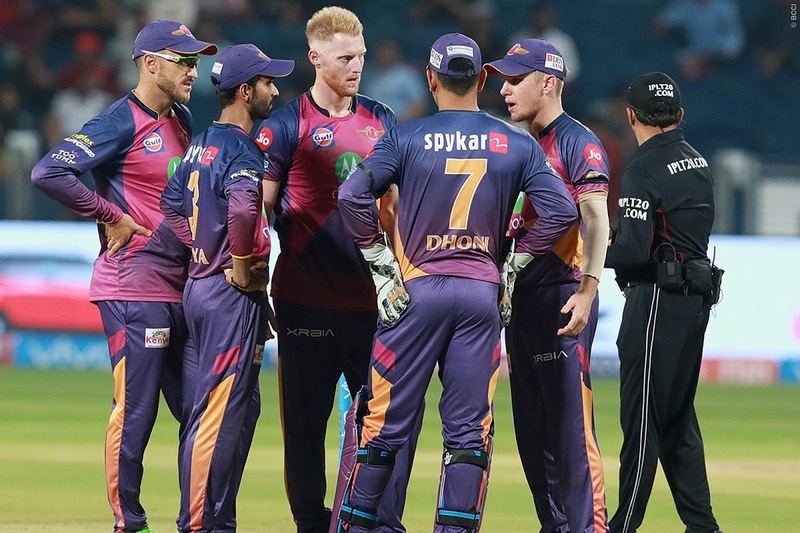 RPS, playing their second season of the IPL, lost three matches in the last five matches so far, they remained seventh in the table due to four points. Pune faced consistently defeat in last couple of matches but against RCB Steve Smith players did well and win the match. Former captain Dhoni's form for Pune is a matter of concern. He has played an unbeaten 12, 05, 11, 05 and 28 runs, and these runs are quite different from the image of the explosive batsman of his time. Dhoni is considered to be one of the best finisher of the game and his performance for his former team Chennai SuperKing has always been very significant, which made his title in the 2010 and 2011 season. Pune's team will hope that they will return to their old form. Pune's batting has so far been around captain Smith and Ajinkya Rahane, who are RPS best-scoring players. After the last match, Smith decided to go with his wife and child on a six-day short tour of Dubai and this break should make the Australian player re-energize whose form is very important for the team. All-rounder Ben Stokes the Most expensive Player in IPL10, also made important contributions from the half-century against Kings XI Punjab in Indore. In the bowling department, leg-spinner Imran Tahir has been the best bowler of Pune for eight wickets, while Shardul Thakur and Stokes have taken 4-4 wickets. But in the bowling of the team, there is still a lack of patchwork that needs to challenge the opponent team. On the other hand, the Hyderabad team has remained consistent with four wins in six matches and remained at third place. 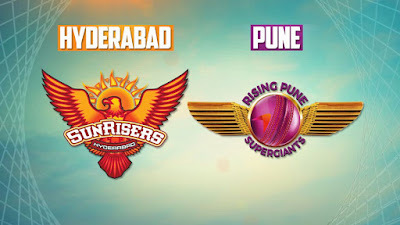 After a good start, Sunrisers lost their matches against Mumbai Indians and Kolkata Knight Riders in a row, but they won the Kings XI Punjab and Delhi Daredevils. Captain David Warner leads the team with a lot of runs and Indian cricketer Shikhar Dhawan has contributed a lot to him. Both the batsmen have so far scored more than 200 runs in the IPL and they still would like to continue this form. The bowlers have also played very important role in SRH performance, in which fast bowler Bhuvneshwar Kumar is 15 wickets and Afghanistan's young spinner Rashid Khan is the first and third in the list of highest wicket-takers bowlers with nine wickets. RPS vs SRH going to play at Pune, RPS team win its last match that give them enough confident to perform well, where SRH doing so well from the begining of the IPL, in last couple of matches SRH lost their matches. 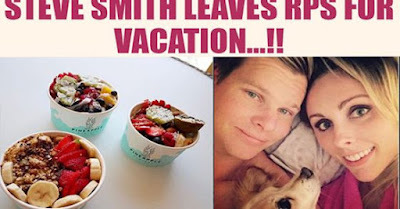 SRH looking very good where RPS depends on Steve Smith or their star player MSD struggling for his form. from our prediction RPS will win the match & MSD will surprise everyone with his batting. 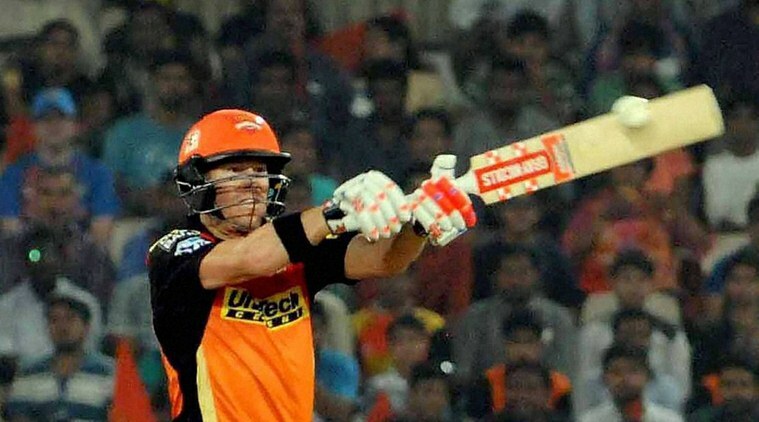 Sunrisers Hyderabad: David Warner (Captain), Tanmoy Agarwal, Ricky Bhui, Bipul Sharma, Ben Cutting, Shikhar Dhawan, Eklavya Dwivedi, Moises Henriques, Deepak Hooda, Chris Jordan, Siddharth Kaul, Bhuvaneshwar Kumar, Ben Laghalin, Abhimanyu Gemini, Mohammad Nabi, Mohammed Siraj, Mustafizur Rahman, Ashish Nehra, Naman Ojha, Rashid Khan, Vijay Shankar, Barinda Saran, Pravin Tambe, Ken Williamson and Yuvraj Singh. Rising Pune Supergiant: Steve Smith (Captain), Faf du Plessis, Adam Jampa, Usman Khawaja, Mahendra Singh Dhoni, Ajinkya Rahane, Ashok Dinda, Ankush Bains, Rajat Bhatia, Ankit Sharma, Ishwar Pandey, Jasaran Singh, Baba Aparajith, Deepak Chahar , Mayank Agarwal, Daniel Christian, Lucky Ferguson, Ben Stokes and Manoj Tiwari.